A new SteamWorld game is coming this year! 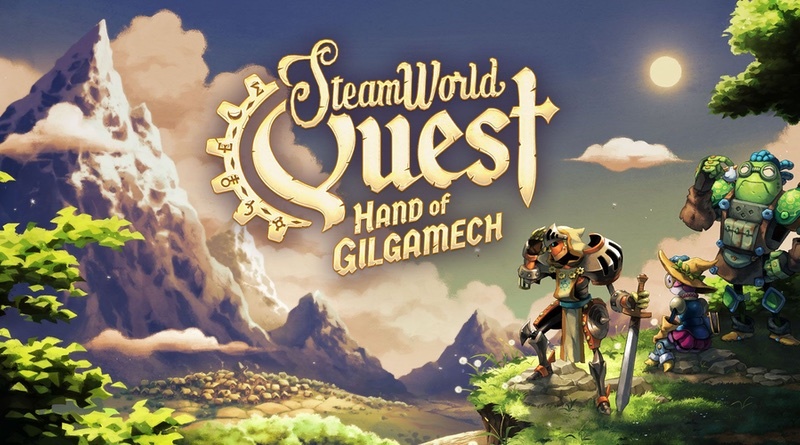 Arriving first on the Nintendo Switch, SteamWorld Quest: Hand of Gilgamesh marks the first time the franchise is dabbling in the RPG genre. Take a look at the trailer and official press release below! For years, the SteamWorld community has asked us to create an RPG. In fact, on multiple occasions we’ve asked our followers what they’d like us to make next, and so far an RPG has been the number one request. So we took it upon ourselves to create a new kind of game, to surprise and delight both fans of the genre as well as existing SteamWorld fans.